TORONTO — What the future holds for 3D XPoint — now that Intel and Micron have announced plans to end their joint development program — depends on who you talk to. Intel is still bullish on the technology. In a telephone interview with EE Times, Bill Leszinske, vice president of Intel’s non-volatile memory solutions group, said it makes sense for Intel to continue on its present path. TORONTO — As cars get smarter and demand more memory, many technologies are angling for the driver’s seat, but it’s safe to say NOR flash at least gets to ride shotgun. As a successor to EEPROM in many applications thanks to its programmability capabilities, NOR flash is finding new opportunities in application areas that need fast, non-volatile memory, including communications, industrial and automotive. The latter, of course, is getting a lot of attention thanks to autonomous vehicle development. Macronix International, which describes itself as the leading supplier of NOR flash overall, find itself in the third position for automotive. But Anthony Le, senior director of marketing, ecosystem partnership and North America automotive, said the company is confident it will lead that segment in the next two to three years. Read the full story on EE Times. Generally, cybersecurity regulation is a set of rules laid out by governing bodies that ends up adding to your to-do list. But instead of coming from a government, the Cybersecurity Tech Accord is driven by 34 of the world’s largest international companies. 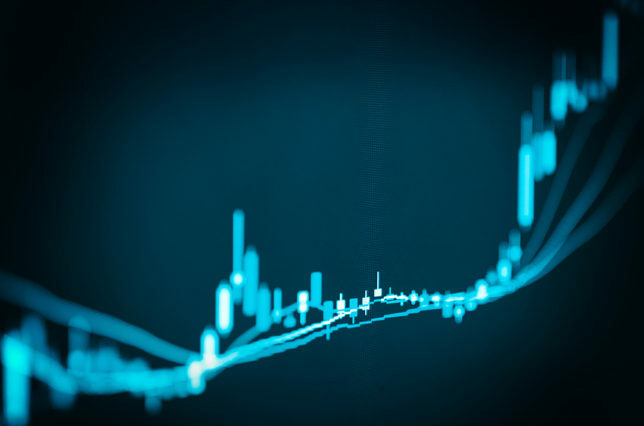 As fintech disruption in Canada heightens speculation of what the future holds for traditional financial institutions, most of the attention is being focused on what’s keeping banks from transforming how they serve customers. UX is everything after all, especially with millennials dropping banks left and right. Fintech disruption in Canada fumbles More recently, legacy technology has been identified as the culprit, as it impedes the ability of banks to adapt. Read my full article on Tektonika. 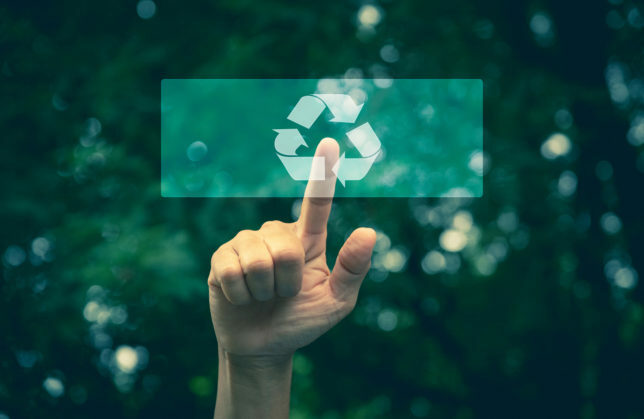 Today, IT procurement must take the entire lifecycle of hardware into account, and there’s increasing pressure to make sure the supply chain you’re purchasing from is also green and ethical. 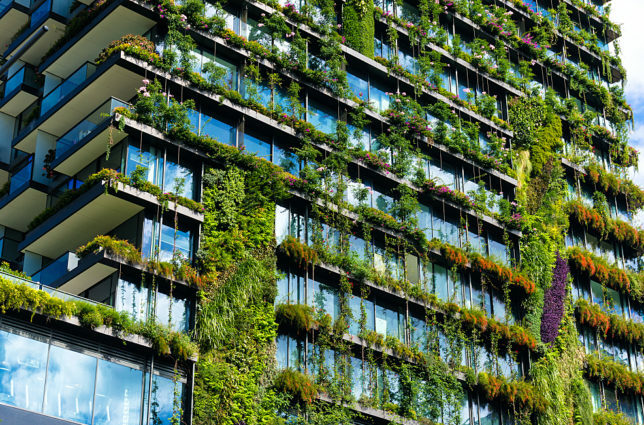 To attain a future of sustainability, everyone must do their part, but the question is: How can your business do its part without adding to the many pressures already on your IT staff? At the nation’s capital, the tech sector is experiencing a renaissance due in part to Canadian SaaS companies. 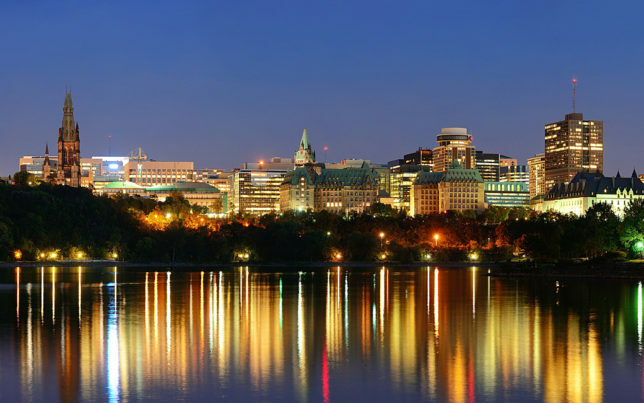 Nearly two decades ago, Ottawa was poised to become a technology powerhouse, fueled by a strong telecom sector which included Newbridge Networks and its numerous spin-offs. Corel CEO Michael Cowpland believed he could take on Microsoft by buying WordPerfect. There was a general feeling that the city could be more than a sleepy government town as feds were shedding jobs to balance the books. The concept of Canadian SaaS companies was yet to be born. Read my story on Tektonika. 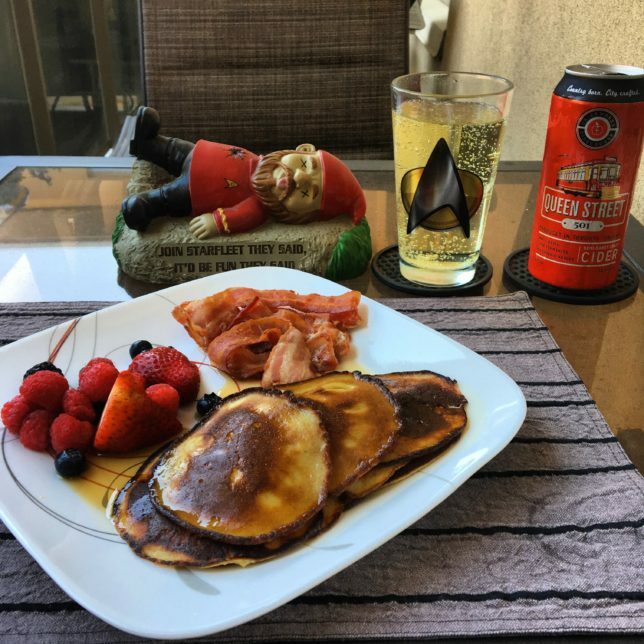 I love pancakes, and for a while I’ve been trying to find a Paleo, flourless option that doesn’t fall apart. After trial and error, I’ve found one that works, based on a recipe I found. Blend eggs, bananas and flour / starch. Pour mixture in small circles on frying pan coated with coconut oil at medium-high heat. Cook 3-5 minutes on first side and then flip for a minute. Arrow root starch pancakes are thinner and will cook faster than almond flour pancakes. This will make a lot of pancakes. I usually reduce the recipe by a third for a hearty weekend brunch: 2 eggs, 1 banana, 2 TBSP of flour / starch. Almond flour will make slightly thicker pancakes but it’s double the price and double the calories. The original recipe I found called for coconut flour but I didn’t have it. The bananas and the coconut oil from the pan give the pancakes a sweet flavor even without maple syrup. TORONTO — On the heels of shaking up its partnership with Intel, Micron Technology Chief Technology Officer Ernie Maddock took the stage at the J.P. Morgan 16th Annual Tech Forum at the 2018 International CES to field questions about the road ahead. 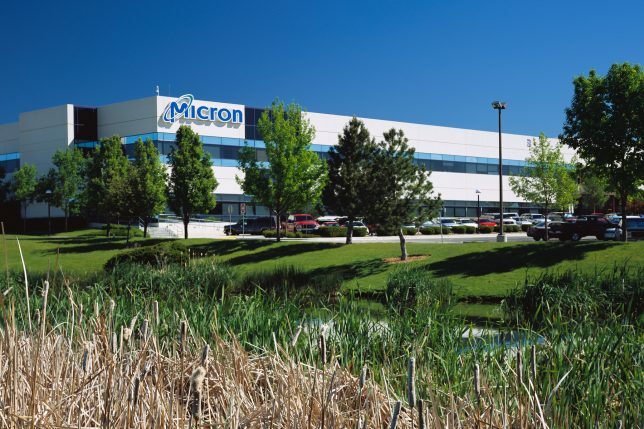 In a Q&A and session moderated by Harlan Sur, analyst for U.S. Semiconductor and Semiconductor Capital Equipment Research at J.P. Morgan, Maddock emphasized that the update to Micron’s working relationship with Intel is only related to NAND development. At the top of the week, the companies announced they have mutually agreed to work independently on future generations of 3D NAND. 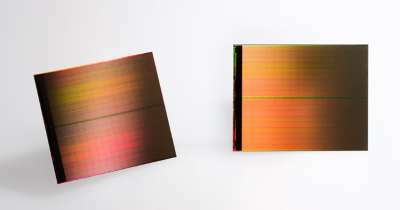 Micron and Intel will complete development of their third-gen 3D NAND technology toward the end of the year and into 2019. Maddock said based on evolving roadmaps and the needs of each company’s respective markets, it made sense to diverge for the next node. Read the full article over at EE Times. TORONTO — Following on the heels of a major specification update and its eighth annual plug fest, NVM Express is poised to have a busy year as it continues to develop the base NVMe specification while expanding the NVMe Management Interface (NVMe-MI) specification and one for accessing SSDs on a PCIe bus over fabrics. In June, the NVMe specification got its first major update in nearly three years, putting it on the cusp of becoming the defacto standard for SSD interfaces. Version 1.3 added a significant number of new features, something that hasn’t been done since November 2014, encompassing 24 technical proposals spread across three major buckets that address client, enterprise and cloud features. Most significant was improved support for virtualization so developers can more flexibly assign SSD resources to specific virtual machines, thereby addressing latency. Meanwhile, the eighth NVMe Plugfest at the University of New Hampshire Interoperability Laboratory last fall offered the first official NVMe Over Fabrics (NVMe-oF) compliance and interoperability transport layer testing for RoCE, Remote Direct Memory Access (RDMA) over Converged Ethernet, and the Fibre Channel. UNH-IOL fills the role of independent testing provider of standards conformance solutions and multi-vendor interoperability, and the latest plugfest generated 14 new certified products for the base NVMe integrators list and one for the NVMe-MI integrators list. 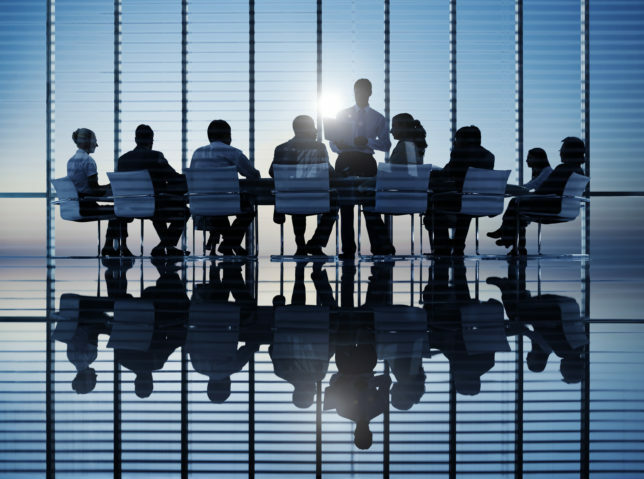 Eight inaugural products were also approved for the newly launched NVMe-oF integrators list, which accepts RoCE initiators and targets, Ethernet switches, as well as Fibre Channel initiator, targets and switches and software. Read the full story over at EE Times. You’re probably all getting pretty tired of the debate raging on about the role of oil pipelines in our economy, but hopefully some info on clean tech has cut through all the noise. Behind the scenes, Canadian clean tech has been soldiering on, leveraging information technology, the Internet of Things (IoT), and even quantum computing to promote sustainability as modern tech drives us forward. And with Canada’s Environment Minister as one of 30 committed to the Paris Accord, there are plenty of greenfield opportunities to build business solutions around clean tech in Canada. Better yet: There’s an important role for skilled IT people to play. Read the full story over at HP Tektonika.